The Bridal price is a quantity of gifts, property, an amount of money or other form of wealth that is paid by a groom or his family in many cultures to the parts of the woman he has married or is just about to marry. It can be used to help establish the new household and, in Africa, the bride price is taken very seriously. Bride price must be valid before the couple are granted permission to marry in the church or civil ceremonies. The bride has no say in the bridal list, and in most cases in Nigeria the wife commits social suicide by marrying a man of a lower income than her. In continuous the bride’s family may pity the grooms, or whomever is paying by cutting the list. 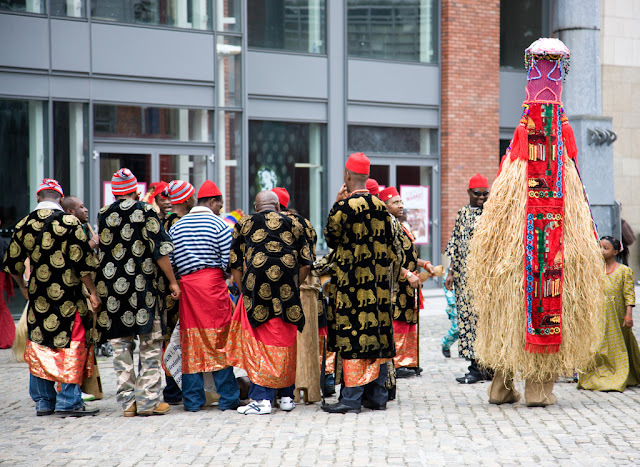 In the Yoruba tribe, when a groom’s family pays a certain amount of money depending on how rich they are, the bride’s family returns the money later on, as they believe they are not selling their daughter and so don't accept the money. 1 Big suitcase containing clothes, shoes and handbags including aso-oke fabric, 2 sets of lace with gele and 2 sets of ankara, 1 Wrist watch, Earrings and Chains. Gifts for the UMA-ada: Gift for the grown daughters in bride extended family.i.e shoes and bags (assorted colours and designers), drinks and jewellery etc. 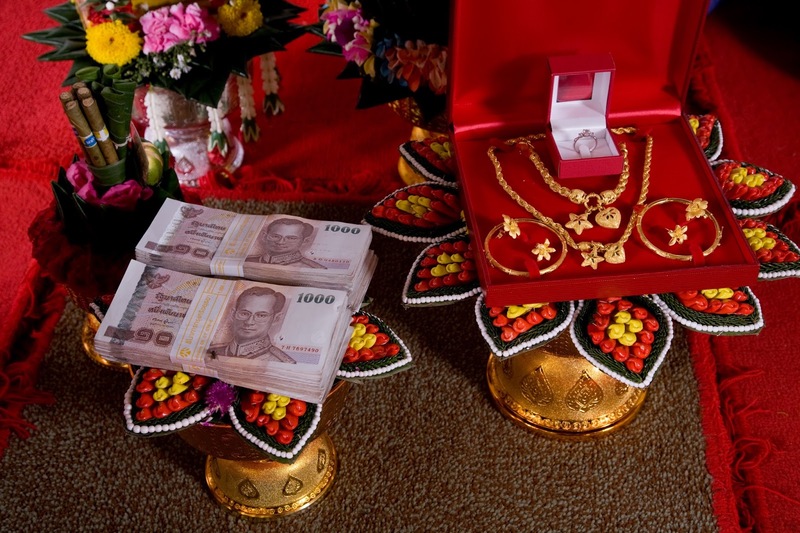 Cash gifts (during the Ime-Ego/Bride price ceremony): Symbolic cash gifts, the groom and his family may or may not negotiate each one down. i.e: Money for in-laws (ego-ogo cherem)- N50,000 (ogo cherem basically means ‘in-law, wait for me’ , Lump sum cash (ogwe-ego)-N5,000 etc. The Hausa traditional marriage is mostly fixed on Islamic rites and not as time consuming or expensive like the Igbo tribe and Yoruba tribe traditional marriage ceremonies. Most of these lists have been enhanced. A lot of unnecessary things have been added to bridal lists, but do we really need all these things? Is this right? The message of the bride price is being lost in today’s world; we are erasing our forefathers culture, our culture. Who do we blame: the bride’s family for their prolonged list of things from all ends of the world? I personally witnessed a bridal list from my uncle’s wife, the list went on for days. I wondered if she wanted to open a shop with all the items i.e 65 packs of juice. I also heard a story of a man that paid N2.5 million, which is around £8,600. Afterwards he bought the wedding materials for all the relatives, from the mother and father, down to the uncle, aunts,sisters and cousins including the nephews. He also funded two family members for their school and businesses. Even after the wedding the family’s list still continued, the father asked for the latest Mercedes Benz while the mother asked for a full stock for her mini market. A lot of stories are based on that story, some stories even worse. In some countries, like India the woman pays ‘the bride price”. They believe that the woman should pay the ‘bride price’ for she would be having the privilege of enjoying her husband's wealth and properties. The bride will be living in her husband's house. And she will benefit all the facilities. Furthermore, the bride will be relying upon her husband's income for the next years so, as a repayment, the bride's family must pay. Amazing logic, right? Well, if you lived 100 years ago, then yes. In some parts of india the tradition still continues. Some women feel honoured about the bride price, they feel it shows that the husband is capable of showing them that they can provide for the them and also the children they would eventually have in the near future. In my own opinion I also agree, bridal price is very relevant in marriages, however there are some ridiculous lists that I think we women should reduce, for love has no price. 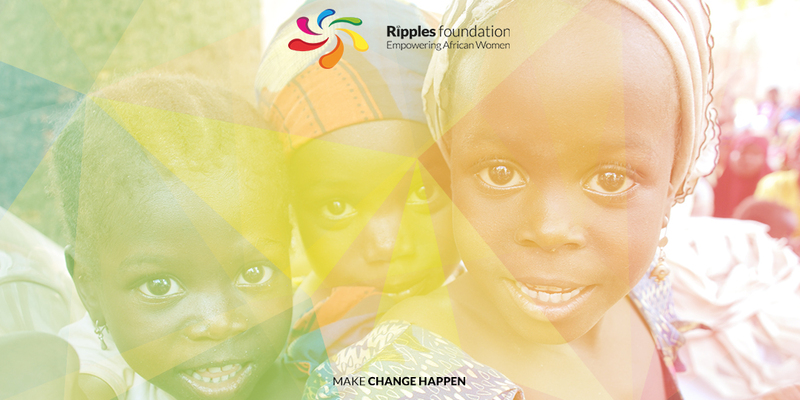 Ripples Foundation helps to empower women through micro-financing their small businesses and helping them earn their own living. This boosts the women's confidence and hopefully makes them see themselves as more than just “objects” or means of exchange. Most of the items on the list cannot be provided by those who live in the rural areas where we deliver our projects. By helping women in these villages we are able to help their children: children who would surely grow up and get married, especially boys, who are expected to pay the bride price. Ensuring that rural families are financially secure means that this tradition can continue without adding any stress or worry to families who simply want to see their children happily married. Check out our programmes via our website to see how we are empowering women, youths and communities in West Africa. http://ripplesfoundation.ngo/#. Have you seen any shocking bride prices? What do you think about this tradition? Please comment below - we'd love to hear from you!